Sweden at crossroads: NATO or Neutral? Sweden is preparing for a parliamentary election next fall. Security, both internal and external, will be a major issue that all parties must confront. Situation in the Baltic-Sea region is getting tenser by the day and there are serious security issues within the troubled immigrant neighborhoods of the Swedish cities. As the nation’s political elite, diplomats and military leaders gathered to a ski resort in Sälen to their traditional foreign and defense policy seminar, the leading opposition party, the Moderates, stated that their goal is a Sweden that is a NATO member. The party leader Ulf Kristersson is confident that the now ruling social democrats will change their minds and that Sweden will be a NATO member within the next decade. Kristersson’s comments sparked a furious response from the Swedish defense minister Peter Hultqvist. According to Hultqvist the Social Democrats will maintain the traditional neutrality and co-operation and remain outside of alliances. How this policy works with the European Union and its Lisbon treaty obligations is still somewhat unclear. A major rift between the opposition and the government isn’t a new issue, but there is also a division within the government about the fundamental issues of the defense policy. It’s alarming that this kind of divisions are now shining through the usually smooth Swedish façade of consensus politics. 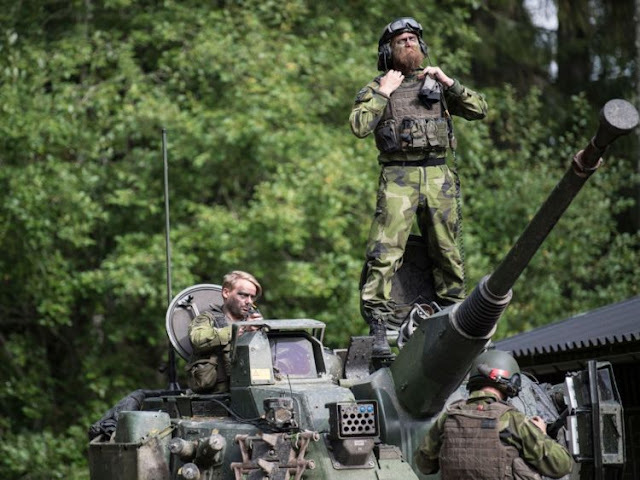 The Parliamentary defense report stated that there is a small but real threat of an armed conflict and even a conventional war in the Swedish neighborhood. Immediately after the publication of the report the Swedish foreign minister sent out a letter to the Swedish ambassadors that there is no threat towards Sweden whatsoever. There seems to be a serious disagreement on the situational awareness between the pragmatic old school social democrats and the feminist-pacifist wing of the government. Sweden has been frantically trying to rebuild its defense capabilities after they were dismantled. Conscription is back and the troops are back in Gotland. Sweden and Finland are also working together to create shared capabilities. The peacetime co-operation in naval and air-operations is already deep and the ground forces are training together. 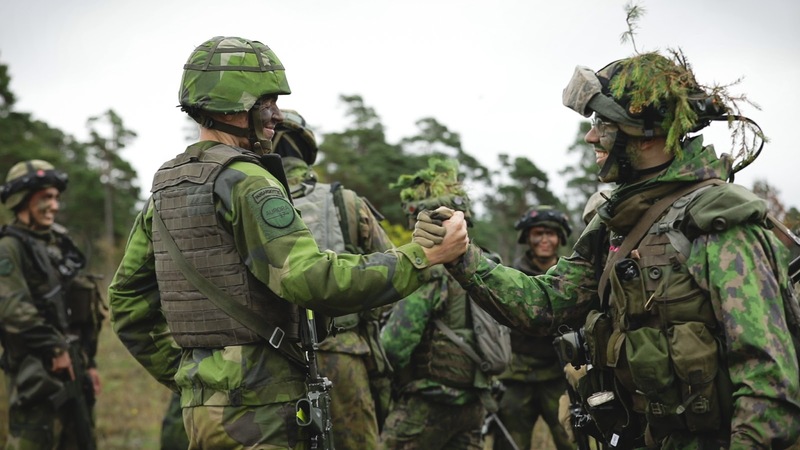 The Swedish and Finnish soldiers have been very pleased with the co-operation and both wish to deepen the relationship further. If this co-operation would lead to an formal alliance under the NATO umbrella, it would be a force multiplier in the north. The next Swedish parliamentary election will most likely decide which path Sweden will take: NATO or Neutrality. It’s clear that Sweden will not wait for the Equally indecisive Finns with their decision. 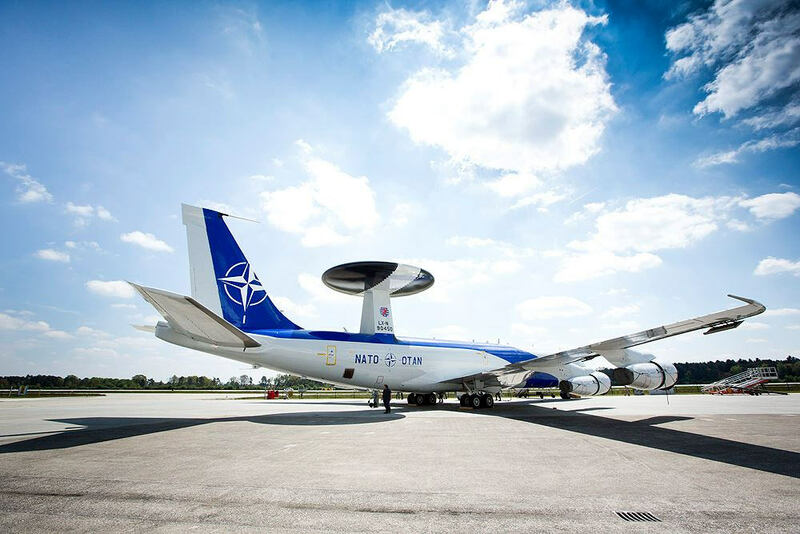 If Sweden joins NATO and Finland chooses to remain neutral, there will be a significant pressure from the hawkish elements of the Russian government to ensure that Finland returns to the Russian sphere of influence. There are many Finnish politicians that would not mind a helping hand from the Kremlin. If Finland is left alone in to the dark, I might make the defense of the Baltic states impossible. And that might be too tempting for the Russian bear. Hopefully the Swedes and Finns are smart and strong enough to co-ordinate their moves and eventually join NATO together.